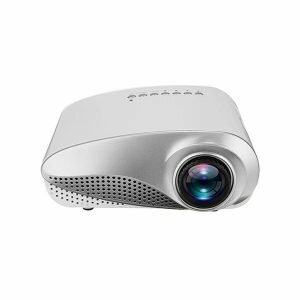 Looking for a suitable projector for crisp, bright and smooth office presentations? Or want one to project family movies, pictures or games in life size within the comfort of your home? You’re probably here because you want the best deal in projector price in bd. Are we right? You need to look no further, because you have come to the right place! 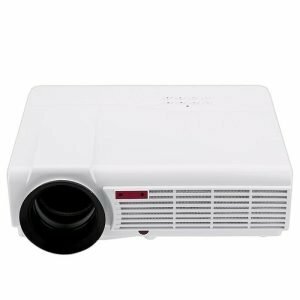 In Bangladesh, finding a good projector within an optimum price range can be quite tough. More often than not, when you opt for a low-cost projector in Bangladesh, you have to compromise on quality. And this often happens because the dealer who you purchase from is not giving you the right information or the best deal. So how do you know if you are making the right decision? The best way to get out of this dilemma is to do enough research. Look through specifications of different brands of projectors available. Try to understand the nitty gritties of what they mean. When you are considering buying projectors, for example, you will probably come across terms like lumens, contrast ratio, and chrominance. Once you understand the terminology and what they mean, you will not feel forced into a deal that you don’t want. And always remember, contrary to common belief, lower projector price in Bangladesh does not always mean lower quality. Therefore, it would be in your best interest to do a little homework yourself. Coming back to projector price in Bangladesh 2018. 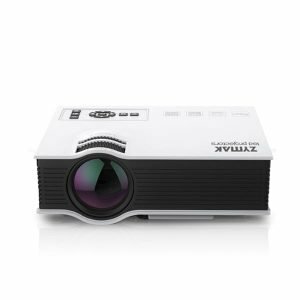 You will be happy to know that Zymak electronics houses a wide variety of projectors that can fit any budget and any pocket. 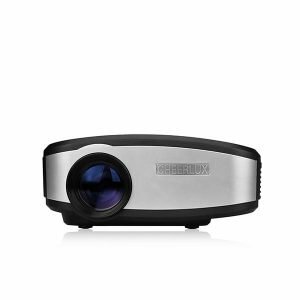 Want a high resolution professional LED projector with WiFi and Android compatibility? Zymak electronics can give you the best one. 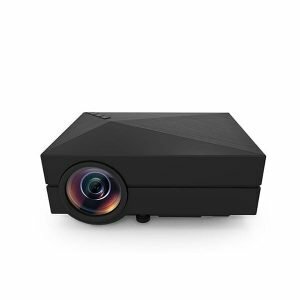 Want a simple projector with the lowest projector price in bd? Zymak electronics can give you choices in that category too! 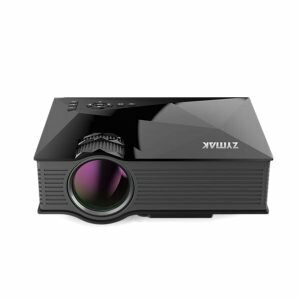 In fact, Zymak electronics can give you some of the best deals in projector price in Bangladesh. Why Do I Need a Projector? Projectors were originally used to view pictures in large size on a wall or a screen. With developments in the moving pictures industry, these were incorporated with projectors and soon advanced enough to allow people to watch full length movies in life size. Nowadays, projectors are no more just an entertainment mechanism. 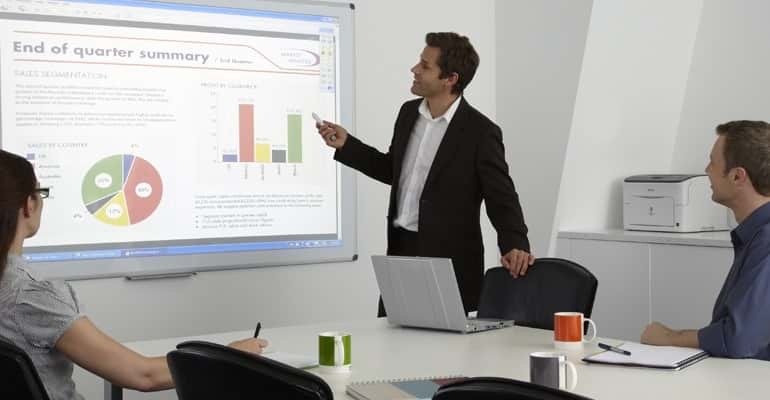 They are being increasingly used in offices to project presentations or for sharing briefs during meetings. They are also becoming a staple in schools, colleges and other educational institutions as an excellent educational tool that attracts attention and ensures student engagement. They prove to be quite beneficial in large auditoriums or during events involving a large audience too. During these events, those sitting at the back may find it difficult to see the stage. A projector with a screen can solve this problem by displaying footage of the stage in real time, so the audience gets a feeling of watching the show from up front.Besides, projectors these days are not mere projectors anymore. They come with a multitude of enhanced features too. 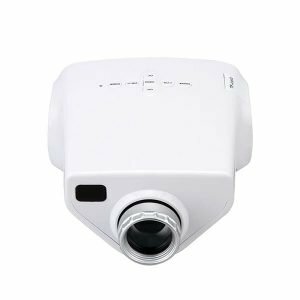 For example, there are projectors that consume low power, some with environment friendly technologies, high-resolution image projectors, or those with an LED lens. Projectors today have come quite far from their original bulky design. Nowadays, you can get lighter weight projectors with a portable design and built-in speakers too! This makes it easy for you to carry around and you can easily use them to share presentations and videos. With USB ports, you no longer need to fumble with jacks that don’t fit your device’s port. Resolution: This is usually measured in pixels. Essentially, the higher the resolution, the more detailed the image will be. 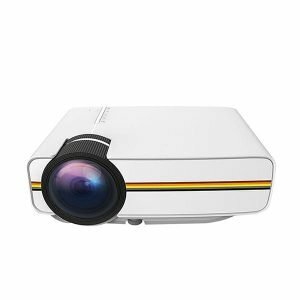 HD projectors provide high resolution image, but are not that necessary for classroom use. Image Contrast Ratio: This basically is a sign of how sharp or crisp the image will be. It is essentially a measure of the difference between the brightest and darkest part of the image. So the higher the contrast ration, the sharper the image will be. Brightness: The brightness of a projector is important for two reasons. 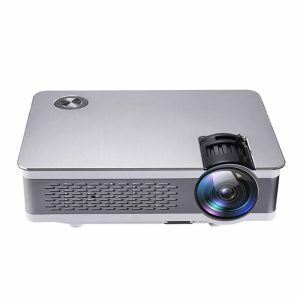 In a bright environment, you need a projector that is much brighter so that it compensates for the bright ambient light. Secondly, a brighter projector is necessary if you need to cover a larger projection surface. Brightness is measured in lumens, so this is a terminology that you will often come across when purchasing a projector. The higher the number of lumens, the brighter the projection lamp. 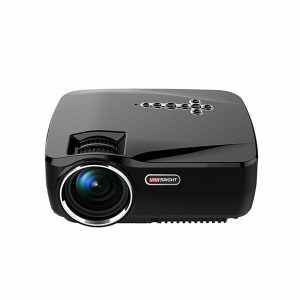 For your classroom and/or Audio-Visual room, a Multimedia projector, or an HD Mini Projector would be enough. You could also go for a Portable / Pocket Projector if space or portability is an issue. 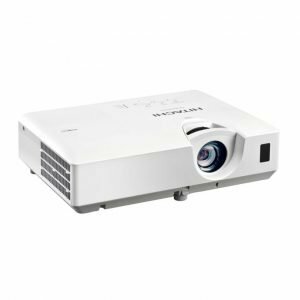 On an average, a projector with a lamp power or brightness of 800 lumens is fine for a well-lit classroom. As for resolution, a native resolution of at least 800×480 is quite fine. Typically, a good classroom projector will cost you between 9000BDT to 12000BDT. Resolution: These is a lot of jargon relating to projector resolution, like SVGA (800 x 600), XGA (1024 x 768), 1080P (Home Theatre), WXGA (1280 x 720 Widescreen), SVGA (1280 x 1024) or UXGA (1600 x 1200). If your primary focus is using the projector for powerpoint presentations, then the SVGA resolution will suffice. If the focus is more on displaying numerical data, an XGA would be a better choice. Any resolution higher than this for office purposes is unnecessary unless you really need finer details to be accurately displayed. Brightness: This will depend on the size of your room. A projector of 3000-4000 lumens can create quite enough light to illuminate images without making them look washed out in a large sized conference rooms. If you need one for larger halls and auditoriums, halls, then you would require 4000 lumens or more. 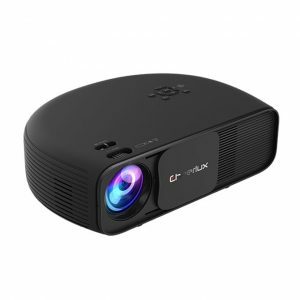 Weight: If your work requires you to carry the projector around a lot or you need to give presentations in different locations, you can go for a mini-projector You can easily get projectors that weigh less than 5 kg. We at Zymak electronics would be happy to show you a few from our collection. 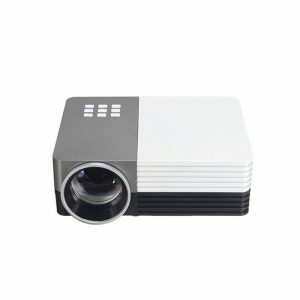 Click here if you want to know the projector price in bd for these mini projectors. Connectivity: Make sure the projector you buy has ports and cables that connect to the computer or video source that will serve as your input. Sometimes you may require a separate connector cable or adaptor. A USB port usually is enough to connect to most sources. But you might need to check if you need an HDMI or Composite Video port. Some projectors offer WiFi connectivity which might be helpful too. Lamp Life: This is something you really need to look into, because replacement lamps can cost a lot. A non-LED projector usually has a lamp life of 3000 hours. There are some projectors that come with ‘eco-mode’. These allow for an extended lamp life and cut down on operating costs. However, an LED lamp would be best as it is designed to never require a lamp replacement. Fortunately, they are also the cheapest priced! We at Zymak electronics are the first ever and the chief importer of LED Projectors in Bangladesh. 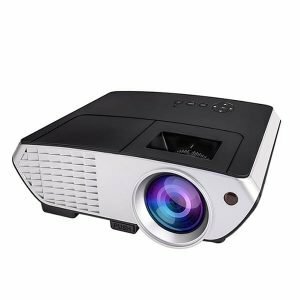 If you want to know LED projector price in bd, you will find here the best LED Projectors at the cheapest prices in Bangladesh(BD). Brightness: Home theater projectors usually start from 1000 lumens and can go up 2500 lumens or more. The environment in which you will be viewing can help decide how many lumens your projector needs. If you have controlled or no ambient light in the room, you will not need as much brightness. However, if you wish to use the projector in the daytime with a lot of light coming in through windows, you should go for higher lumen rating. 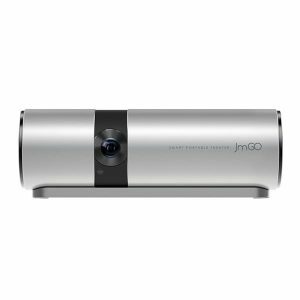 Nowadays, it is quite easy to find projector models that can handle moderate ambient light or even well-lit room. Dedicated home theaters need 1000 lumens or brighter, while rooms with some ambient light require about 1500 lumens or more. Spaces with high ambient light need about 3000 lumens. Remember, not all organizations in Bangladesh provide the correct lumen rating for the projector. In general projector price in Bangladesh ranging between 9000BDT to 25000BDT have a good enough lumen rating. Contrast and Colour: Earlier, HDMI cables used to support just 8-bit color, which did not produce a very attractive image projection. However, DEEP color available with more modern projectors can supply 10 to 16-bit color, which drastically increases the number of shades. So, for a great picture experience, look for projectors that support DEEP color or that are HDMI 1.3a compliant. 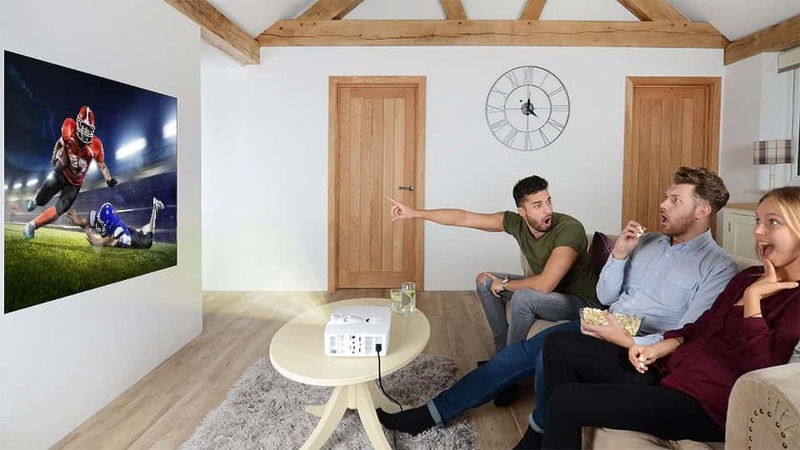 Connections: Home theater projectors always include HDMI inputs for your satellite box, Blu-ray player or gaming console. However, it should also supports other inputs , like SD card slot, VGA, AV port, USB interface, etc. Audio inputs will let you connect it to the sound system. So, make sure you have the right type and number of input ports on your projector. Throw: This is a measure of the ratio of the size of the image to the distance of the projector from the screen. 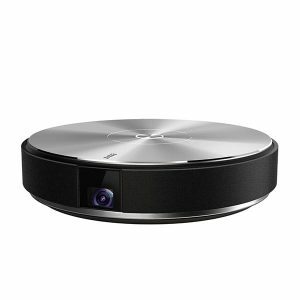 Look for projectors that can create large image even from short distance. For example, the Zymak ZP-150G can give a throw of 100 inches from a distance of only 4 meters. Click here to find out the projector price in bd of this model. Keystone Correction: Keystone correction helps to keep the image straight and clear when the projector is tilted at an angle. Ensuring this might be a good idea so you get a better movie viewing or gaming experience. Multimedia Projectors from Zymak electronics would be a great choice for your home as it is both affordable and high in quality. 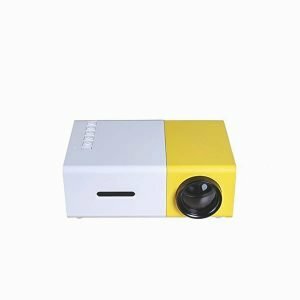 Mini projectors would be a great option for your home and they start from 3500BDT up to 26000BDT. 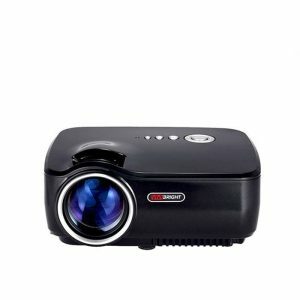 You can check our price list to find out the cheapest Multimedia Projector price in Bangladesh. 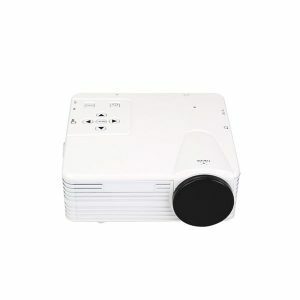 At Zymak electronics you will find a wide variety of projectors which you can order online or purchase in person. You can enjoy a completely hassle-free online shopping experience at our website, and avail of our exclusive offers from time to time.Our products are not just limited to projectors. 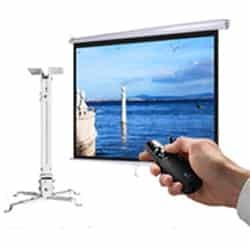 They span a wide range of projector accessories as well, like projector screens, wireless presenters, etc. So instead of taking your family to the theater you can now bring the theater to your home! Our projector screens are smooth and provide an excellent canvas for bright and crisp projections. What’s more, they are portable, so you can use them anywhere, be it indoors or outdoors.When you order online, we provide free home delivery and we provide all kinds of support that you might need, including guidance on installation and connectivity. 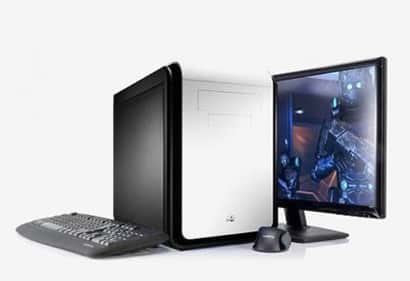 If you want to see for yourself, then come visit our shop and compare models for yourselfWe at Zymak electronics can provide you a wide range of brands to choose from. This includes our very own Zymak brand projectors which are both affordable and of excellent quality. 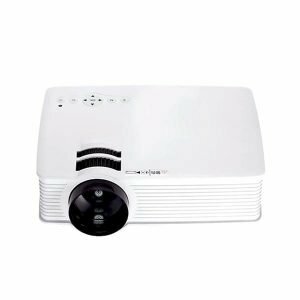 We also have HD projectors, LED projectors, 3D projectors, portable projectors, multimedia projectors, pocket projectors and TV projectors and host a number of world-renowned brands in projectors like Hitachi, EPSON, SONY and many more.Our best sellers are the LED projectors. They are really long-lasting and, in fact, have the longest lamp life. Good news is, they also cost the lowest according to projector costs in Bangladesh 2018. 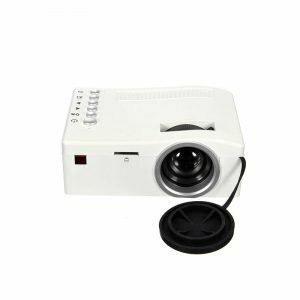 We are also pioneering in the sale of mini projectors in Bangladesh.Here are some of the superstars in our stash of projectors. There is one for every budget. 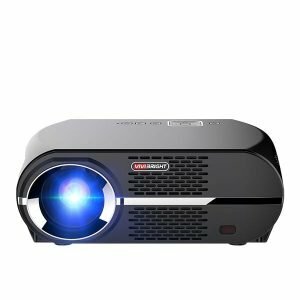 You can click any of the images to find out projector price in Bangladesh 2018. You can also head down to our store located in Dhanmondi to see the products yourself.